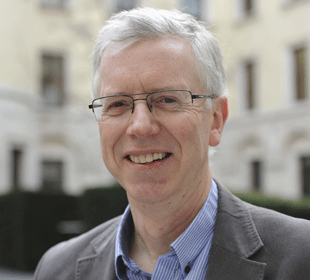 My name is Steve Walters, I joined the Civil Service in 2007 following a long career in IT and am now Chief Technology Officer at HMRC. I’m responsible for all IT Strategy covering infrastructure, applications, data and security architecture. My team also leads on creating the strategic end to end designs for all change programmes ensuring that they are aligned to, exploit and drive forward the IT environment and the Digital agenda. We develop clear technology roadmaps and blueprints for new cutting edge, innovative platforms, working in partnership with other HMRC leaders, IT Programme professionals and key IT suppliers to ensure they are delivered. Following many years of large scale outsourcing we’ve brought our IT back in house so need to find more IT professionals to join our team. Right now we’re looking for additional IT Architects who possess a good balance of technical understanding and strong leadership skills. We’ve got great opportunities for you to work in different domains such as cloud migration, data analytics, AI, SAP, application rationalisation, collaboration, EU Exit, customer management and across government: the list is huge! You’ll work closely with business areas and the supply chain to design the optimum end to end technical solutions. 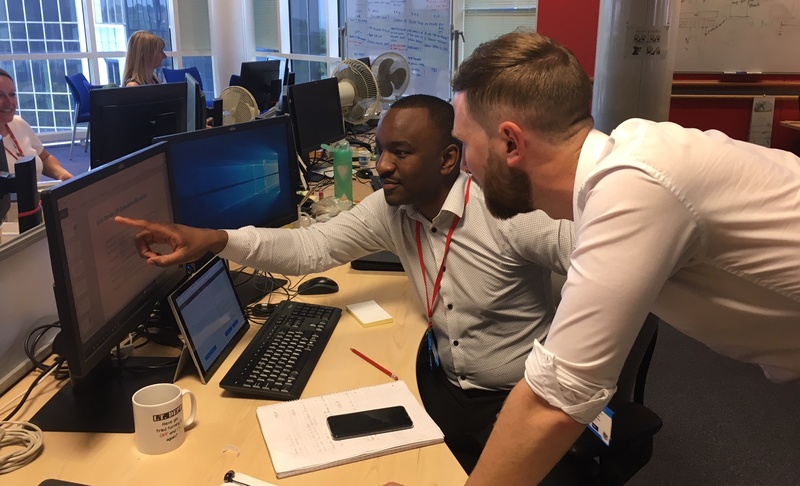 As well as an exciting portfolio to offer you we’ve also been working closely with SFIA (Skills Framework for the Information Age) and the Cabinet Office DDAT (Digital, Data And Technology) scheme to develop the best career paths and development opportunities for our teams. Our job families are all aligned to the industry standard roles and Mohan Ravindranathan, our Head of Application Architecture, leads an active Architecture Community group, organising regular meetups to exchange ideas, best practice and a chance to socialise with fellow Architects. We’re offering a competitive and negotiable (depending on experience) starting salary. These are technical roles, and so we’re sifting and interviewing based upon skills that are essential to work in our teams, with less emphasis on the civil service competency framework so often used for civil service roles. If you’d like the challenge of working in one of the largest and most complex IT Estates in the world developing and maintaining the services that support the UK you can find full job descriptions on our current vacancies page. Each one also contains contact details for people on the teams so if you have any queries please do get in touch. We've got new vacancies for over 40 Architect positions, to see them all check our current vacancies page. You can also keep up to date by following our @HMRCdigital Twitter account where we post about all our new jobs.